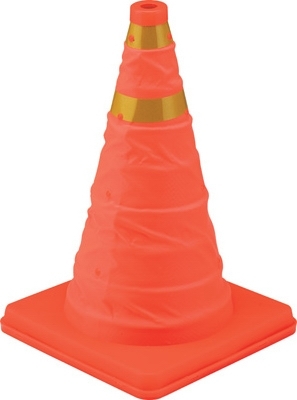 Collapsible Orange Sport & Safety Cone, 16-In. 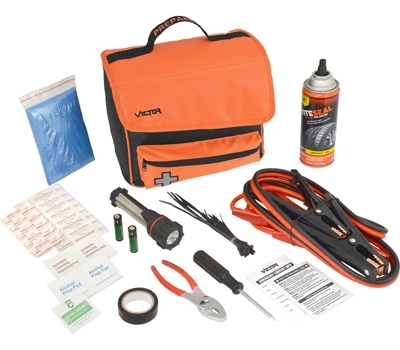 Ready Emergency Road Kit, 36-Pc. 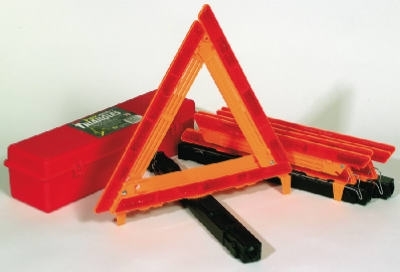 Roadside Safety Triangle Kit, Orange, 3-Pc. 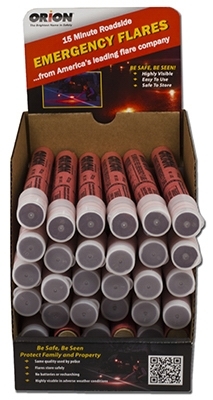 Road Safety Flares, 30-Minute, 6-Pk. 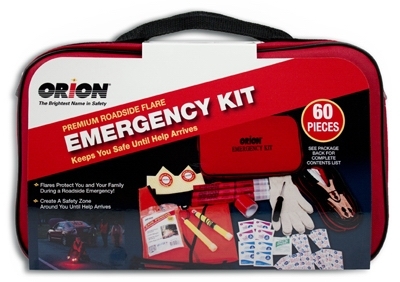 Road Flare Emergency Kit, 60-Pc. 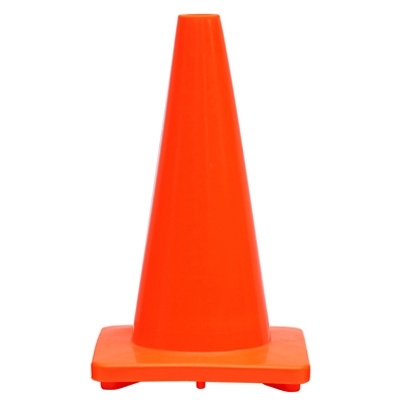 Traffic Cone, Orange PVC, 18-In. 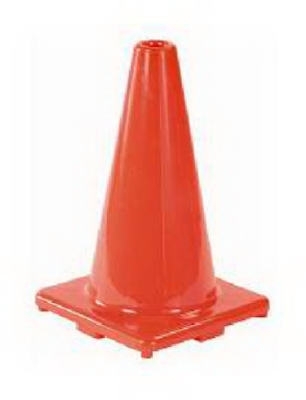 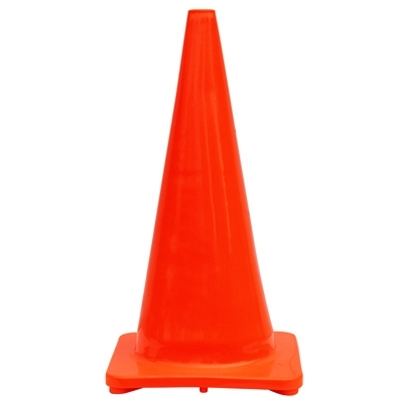 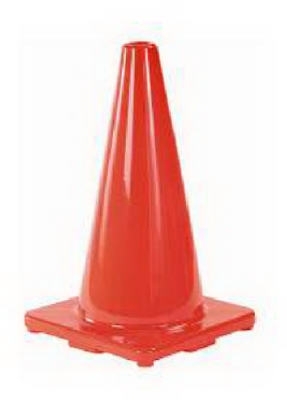 Traffic Cone, Orange PVC, 28-In. 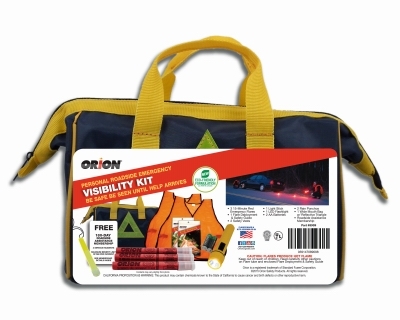 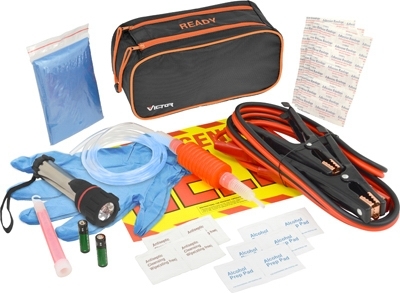 Personal Roadside Emergency Visibility Kit, 14-Pc.